OHMYGOSH THOSE DOC MARTENS ARE SO FABULOUS OOHMYYYY<3 Rory you look sooo pretty! & I need to seriously invest in a pair of Doc Martens. Love the cardigan! AHHH RORY that's so awesome that you got yourself some (cheap!) Doc Martins... they are beautiful, I tell you! SIMPLY BEAUTIFUL. Just as you are. :D And they were definitely the first thing that caught my eye in this outfit, being as shiny as they are. Happy New Year! This is so cute, love wearing leggings in the snow. Such a cute outfit! I'm looooving all the stripes! Cute combo! love the stripes! super cute! Doc are the best! So cute! Cool blog. Happy New Year. Love the shiny boots. Love the contrast between the stripes! Definitely following! 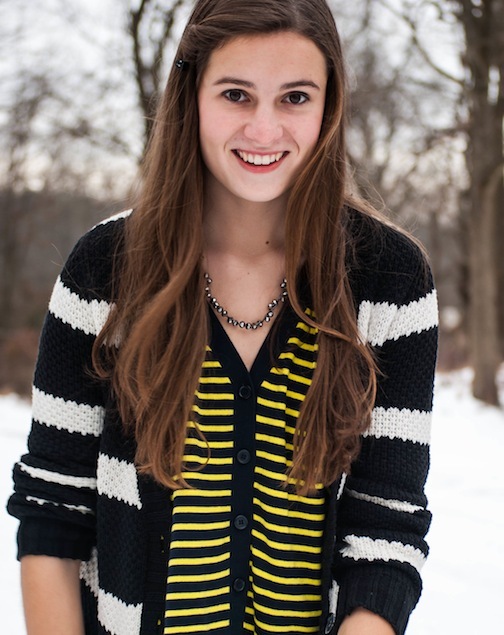 Cute outfit and blog, I'm so jealous you're surrounded by snow! I'm your follower now ! You look so great in it :)! The boots are not really my style but you combine them so great! 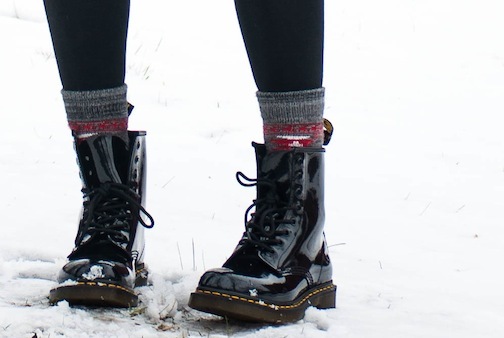 love doc martens.. those boots are awesome! cool look.. all the best for 2013! Of course I`m following you back, great blog and great style! liking the socks and boots combo! Very cute outfit! Love the different colored stripes. 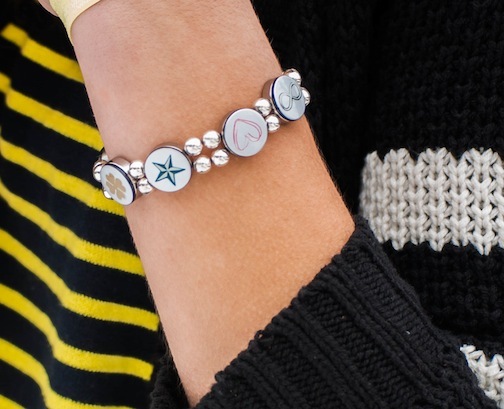 And great bracelet; I hope I win!